It’s been a frantic week with plenty to read and consider at Project Zero Class.. 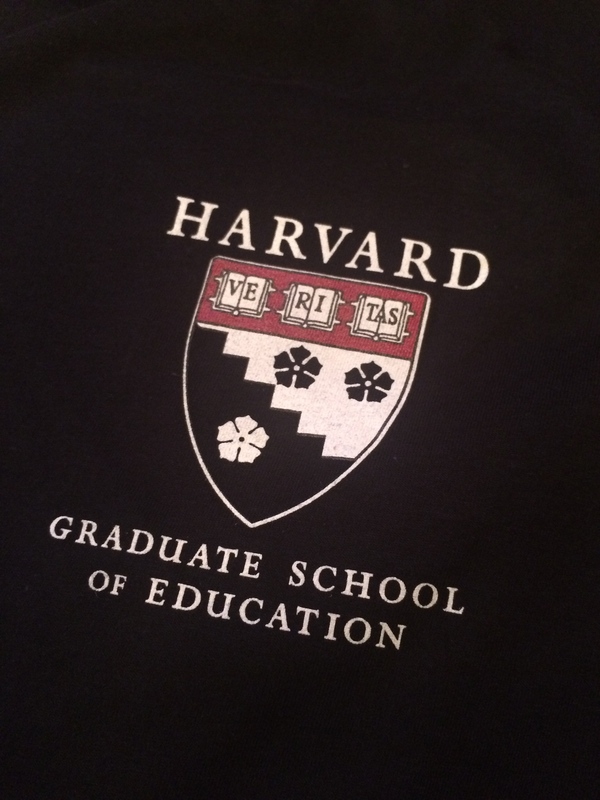 Here are some links that caught my attention via the #PZC2015 twitter feed. Firstly. What the heck is Project Zero? Here’s a lovely animation to explain. “Why walking helps us think.” – as teacher we need to get our kids outside. Perhaps outside with a problem to mull over. Although I steered clear of a lot of the digital sessions (for obvious reasons) these two links should give edtech geeks some ideas to ponder Inside the Egyptian Revolution – How online networks can be used to topple a regime. Meanwhile in the United States, youth are quietening their online political views to protect their reputation – Better not say. Which is really sad because we are missing out on vital perspectives in our democracy. After all, Children are citizens. I love this TED talk on perspective taking – the Danger of a Single Story. How can we help our students see through the eyes of others’? How change has legs – this was part of David Perkin’s phenomenal final lecture. Looking at re-thinking change from an installation type method to one of cultivating an organic community.